Let There be Light. Lots Of It! When it comes to light bulbs, both in our homes and even more so in our cars, many of us don’t bother thinking about a replacement until it’s too late and the old one has given up the ghost! With the dark nights upon us, now is an ideal time to make sure you are prepared and, when you see all the benefits, features and qualities that Ring Xenon H7 bulbs have to offer, you might just decide to replace your old headlights right away before they even have chance to wink out on you! Locate the headlight holder. This is usually done by lifting the bonnet and going through the engine compartment, instead of accessing from the front of the vehicle. Remove the power wires. They will be held on with a clip, catch or screw cap: clips need pulling up and away, catches need their lever pressing down and screw caps simply need untwisting. Remove the old bulb. Be sure to dispose of it responsibly. 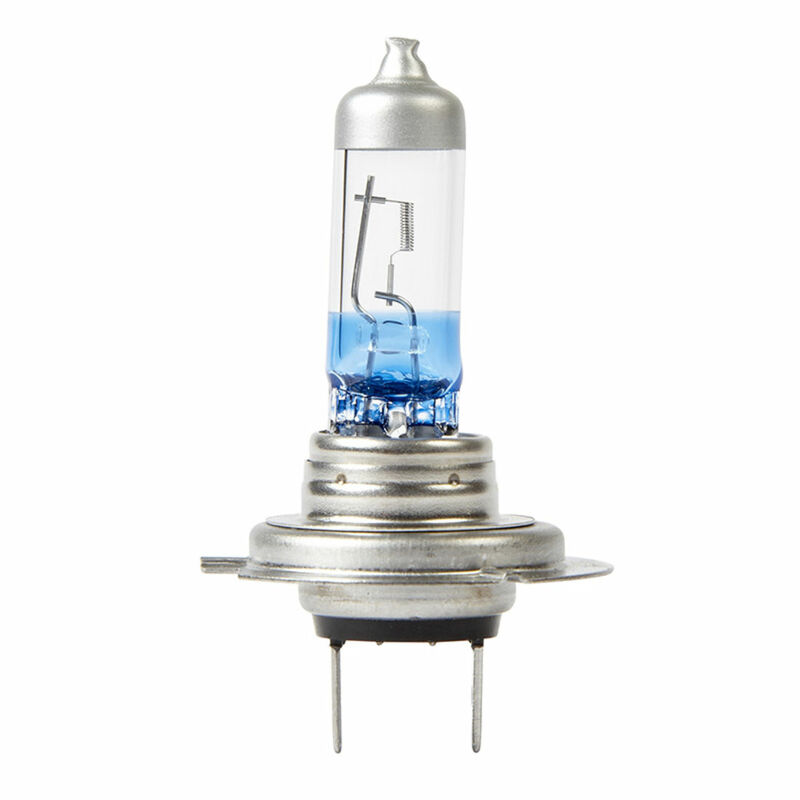 Check out Ring Xenon H7 bulbs and call us if you need any further assistance. Posted in News on 16th December 2016 .